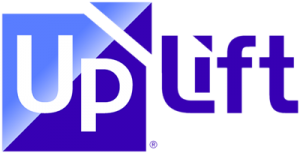 UpLift, a Sunnyvale, CA-based travel financing company, closed financings of $90m. 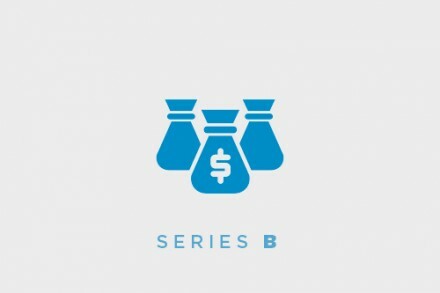 – a $15m equity round which includes participation from previous investors including PAR Capital with Draper Nexus, Highgate Ventures, and former Expedia CEO Erik Blachford. Led by Founder and CEO Brian Barth, UpLift provides a financing solution exclusively focused on the travel industry, delivering suppliers increased booking values, booking windows and ancillary sales. UpLift Pay Monthly allows travel providers to build top line revenue and increase conversion by providing consumers with monthly payments integrated in the booking process. The solution enables payment over time for travel globally, giving consumers more choice and flexibility in booking. UpLift Pay Monthly Solution is available on the vacation sites of American Airlines Vacations, United Airlines, JetBlue Airways, Southwest Airlines and soon, Vacation Express and Lufthansa German Airlines.